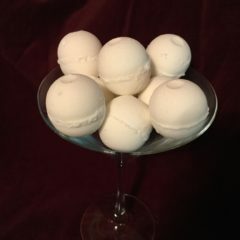 For those who love to take baths! 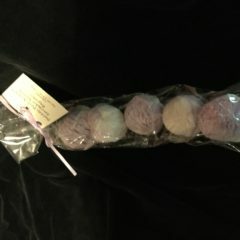 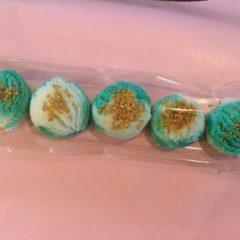 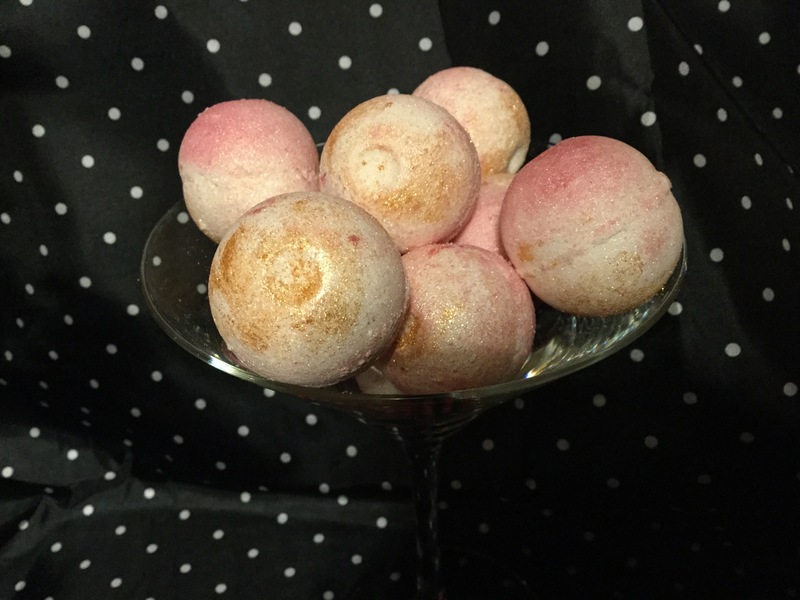 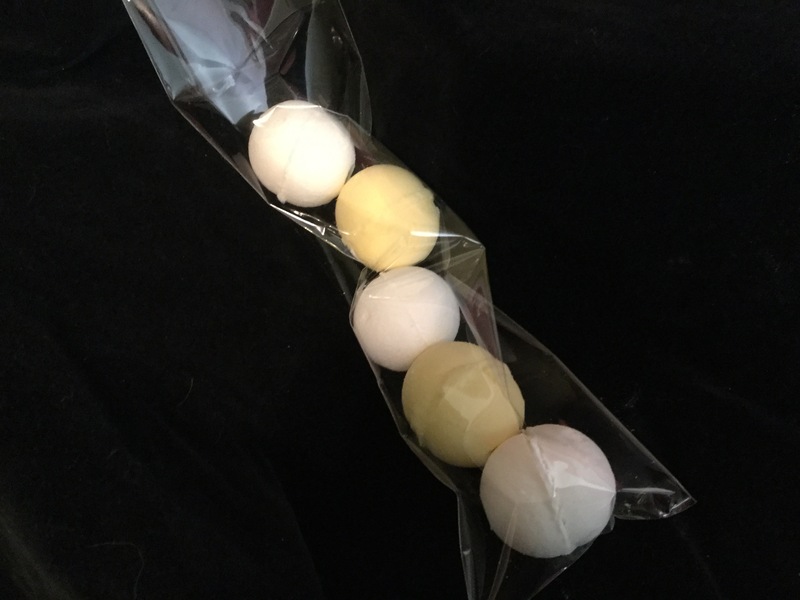 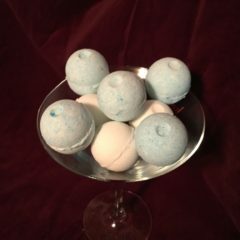 Bath fizzies or bath “bombs” are like alka-seltzers for your tub! 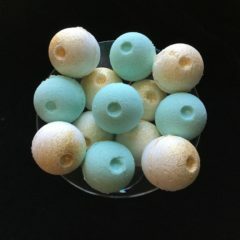 Our bubble cakes are solid bubble bath. 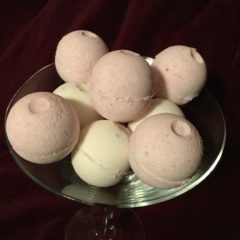 Both make tub bathing more fun and relaxing, whether you are three or 93!